Preferred Exteriors and Renovations, Inc., is a locally owned siding, roofing and remodeling company with our number one priority being customer satisfaction. We pride ourselves in quality workmanship and a job done in a timely fashion. We have solutions for all your siding and remodeling needs, be it shingles or metal, vinyl, aluminum or fiber cement or remodeling your kitchen, bath or bedrooms. 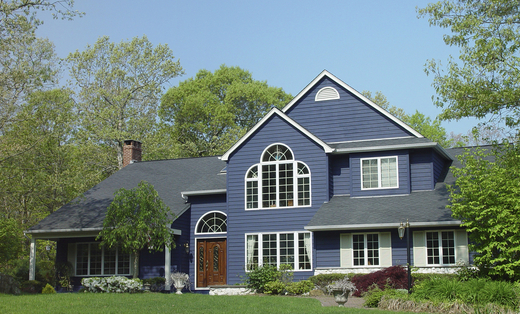 We stand behind our work 100% and specialize in lifetime shingles and siding.